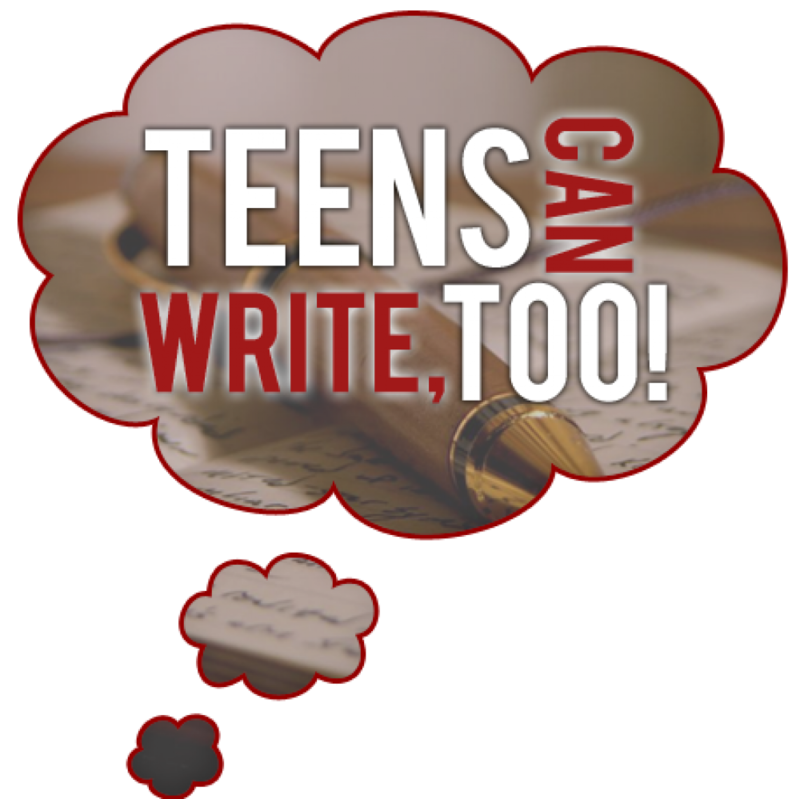 Founded in September 2011, Teens Can Write, Too! (TCWT) is a blog dedicated to supporting and encouraging teen writers. Unfortunately, the internet is riddled with discouraging posts disguised as advice for young writers, and we want this site to be an escape from that–a place where teens can really thrive. Central to our mission is the belief that anyone, regardless of age, can become a great writer. And we think that our teen author bookshelf provides ample evidence that many teens have something to say and the talent to say it. As of August 2015, TCWT has officially closed down. Still, we have four years of archives behind us, and I hope they will prove useful to any newcomers. You can find a list of many of our past posts below, or you can click one of the categories in our sidebar (to the left) for a full spread. You can get updates from me personally by following me on Twitter (@ABoredAuthor). 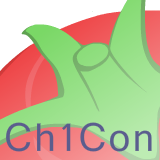 You can also find many of our writers over at Ch1Con, a teen writing conference that TCWT partnered with in November 2014, or by checking out their social media links here. Interview with Writer and Activist, Kaye M.
Why Aren’t We Reading As Much Anymore?